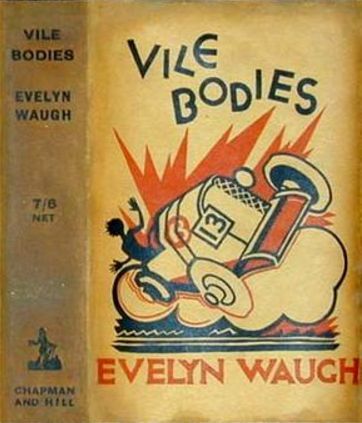 Arthur Evelyn St. John Waugh (28 October 1903—10 April 1966) was an English writer of novels, biographies and travel books. He was also a prolific journalist and reviewer of books. His most famous works include the early satires Decline and Fall (1928) and A Handful of Dust (1934), the novel Brideshead Revisited (1945) and the Second World War trilogy Sword of Honour (1952–61). Waugh is recognised as one of the great prose stylists of the English language in the 20th century.--Wikipedia. Epub 20190146.epub If you cannot open a .mobi file on your mobile device, please use .epub with an appropriate eReader. Mobi/Kindle 20190146.mobi Not all Kindles or Kindle apps open all .mobi files.